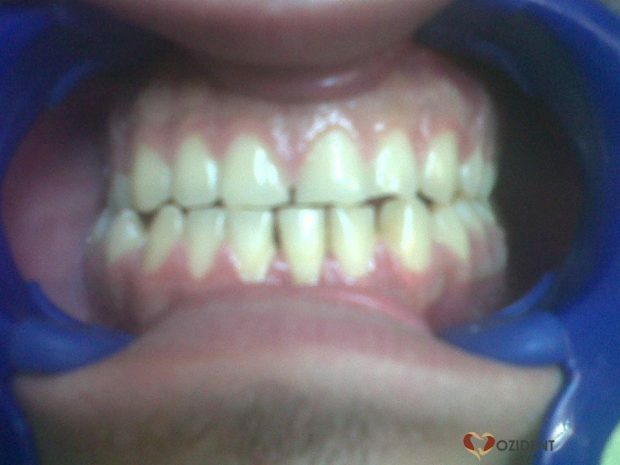 Case: DT05 - Yellowish Teeth! 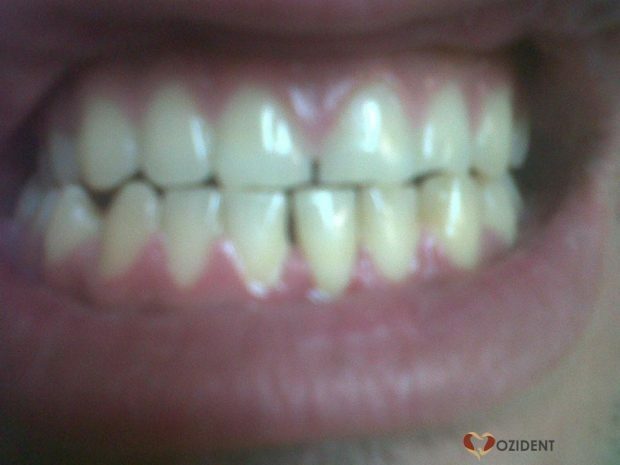 Case: DT05 – Yellowish Teeth! 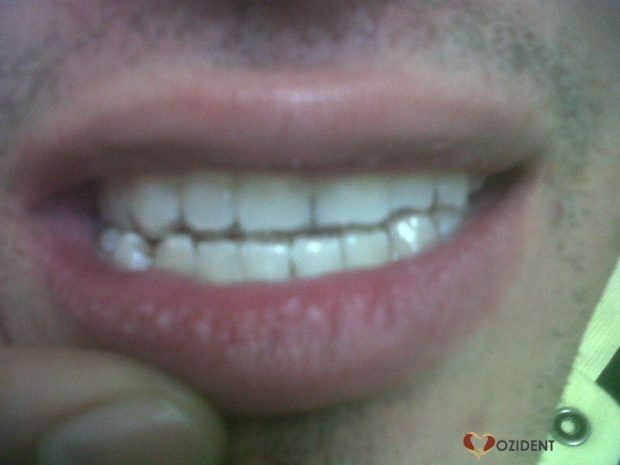 In This case done by Dr. Moataz Abd El latif in his Cure Dental Clinic , Facebook Page 2snangy Online, He was kind enough of him to provide a case done by him doing bleaching, Of course with the patient’s consent. Device : B.T. cool easy. Address: 1/4 El-Lasalky street, New Maadi, Cairo, Egypt. Graduated from Misr International University, Cairo, Egypt. 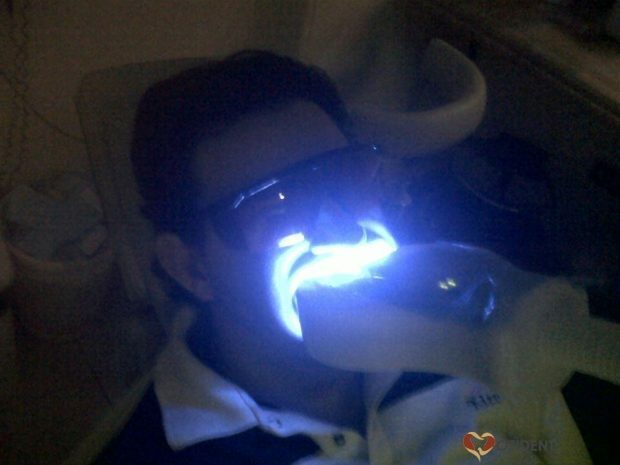 Dentist and whitening specialist, intersted in cosmetic dentistry and clearortho. 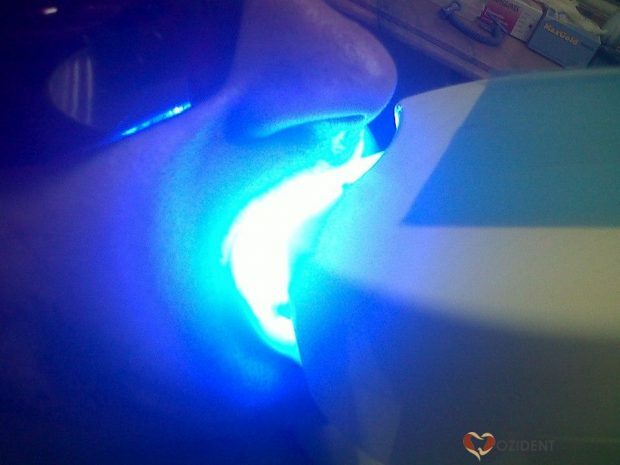 One of the leading dentist to provide dental whitening and bleaching service in pharmacies in Egypt.